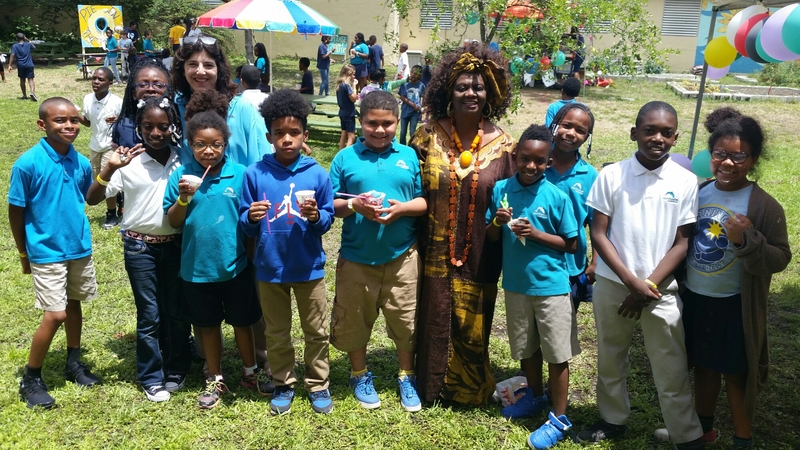 District 2 School News – School Board Member Dr. Dorothy Bendross-Mindingall (D-2) attended the Courtyard Carnival hosted by the PTSA at Morningside K-8 Academy. Posted on May 19, 2017 by District 2 MDCPSPosted in School EventsTagged #MorningsideK8 #District2WorkingForYou #EducationIsTheKey #EveryChildMatters #SeeYouOnTheJourney. Next Next post: Celebrating our students’ academic success!